Out Now. Get it at Bandcamp. Available on compact disc, cassette, and a limited run of lathe-cut picture discs. All media options come with a complimentary download. 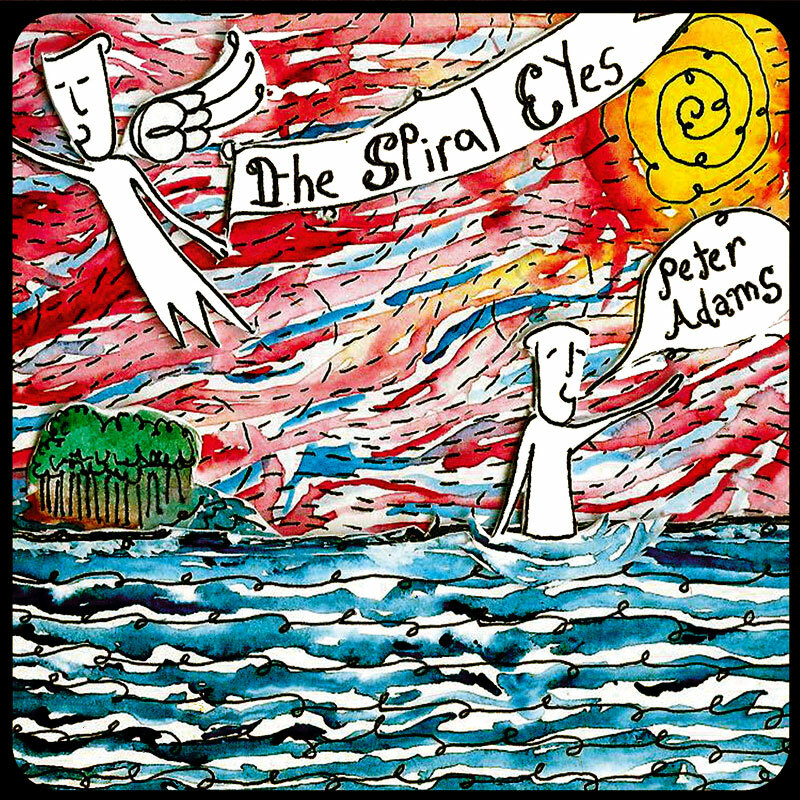 The classic and dependable compact disc. Comes in a full-color, 4-panel wallet. Has been in style since the early 90s. Looking for the warm currents of analog? 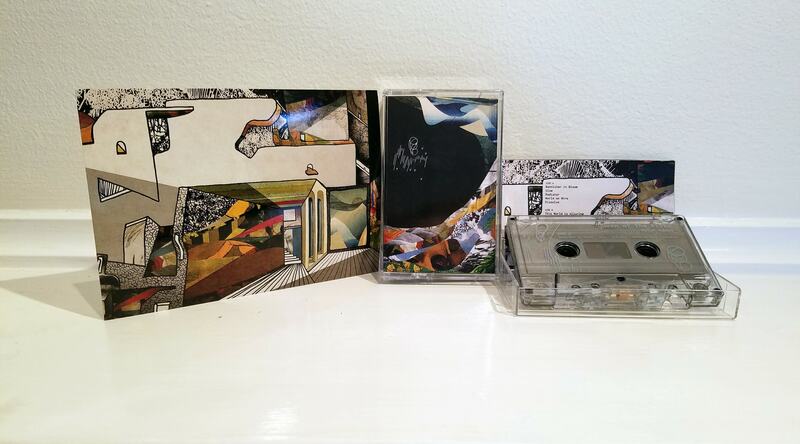 Grab a cassette. Cheaper and more durable than vinyl, plus you can play it in your 1998 Toyota Tercel. Comes in a clear plastic shell with a full-color insert. 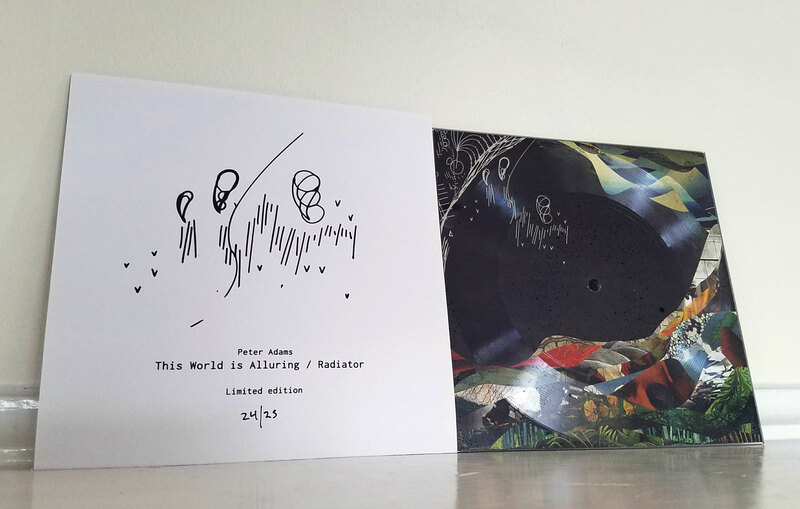 A lathe-cut 7" square picture disc, featuring This World Is Alluring and Radiator. Edition of 25. Plastic disc features full-color artwork on both sides. 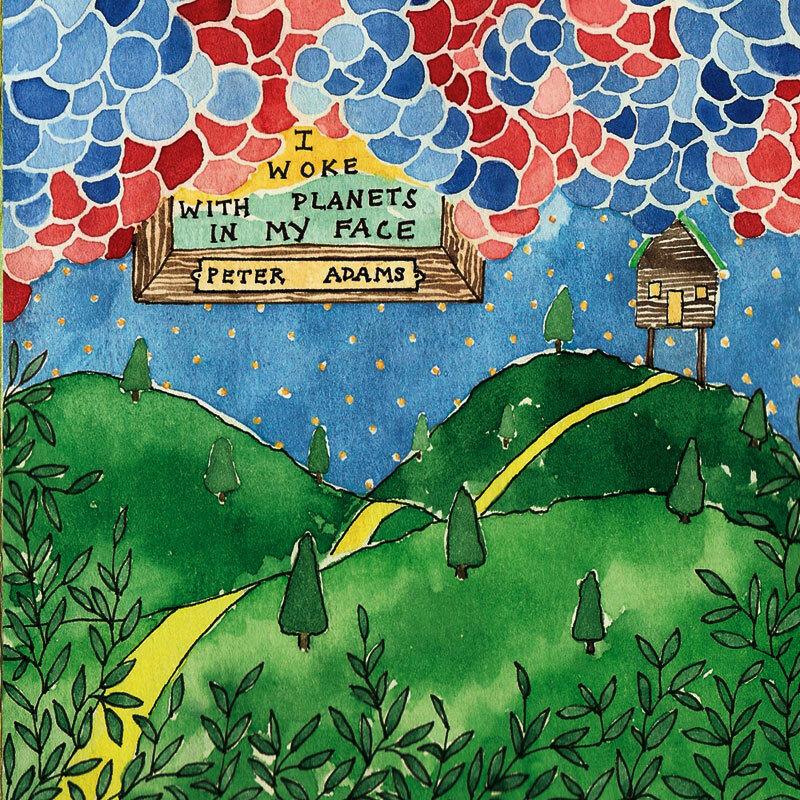 Sleeve includes lyrics to the full album. 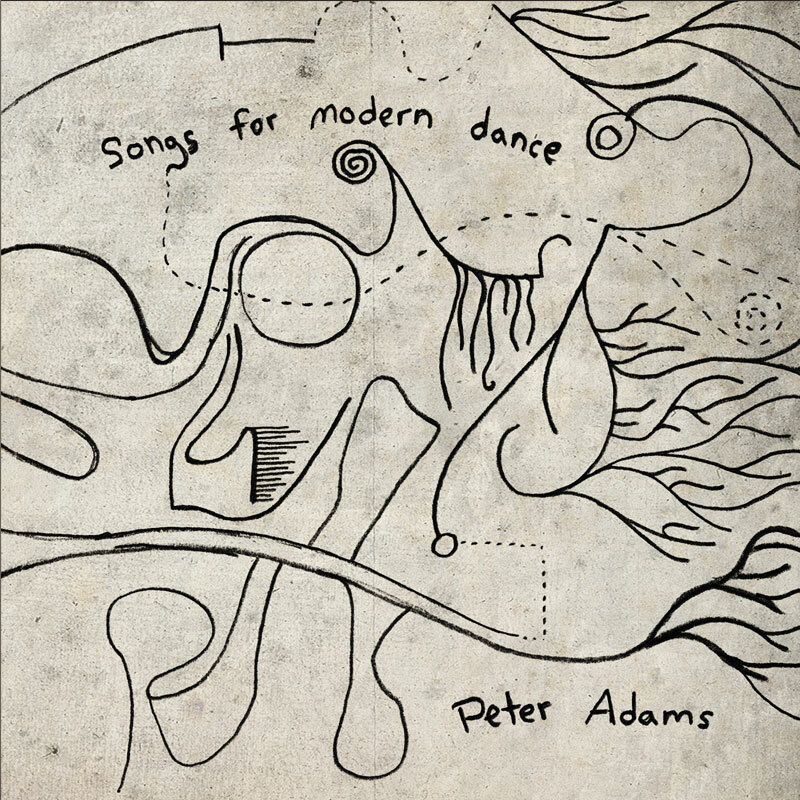 Includes digital download of full album. For more info, read this FAQ from Precarian Cuts, the company that produced this single. A: Think of these as playable art objects. 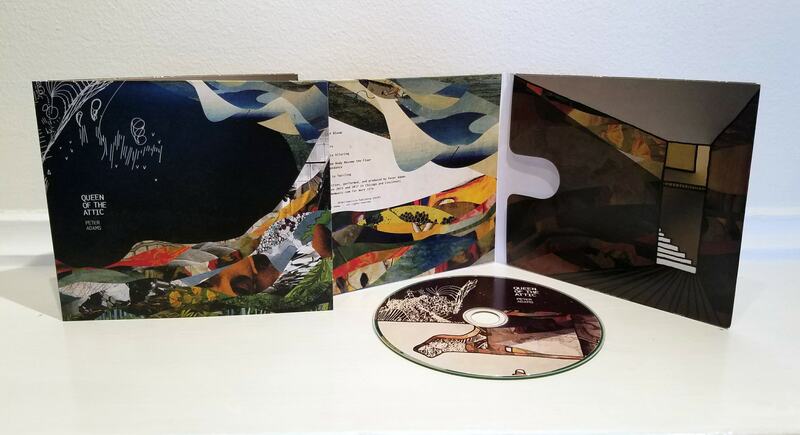 They come with a free download of the album, so you get the pristine, clinical digital transformation of sound waves into zeros and ones along with a big, beautiful artifact of the music inscribed in plastic. These little discs play back differently every time. Sometimes they sound like they're underwater, sometimes they sound like they came from the 1930s, sometimes they sound pristine. It's a unique listening experience. Once these 25 copies are gone, they're gone. Music, for example. Buying music is an investment. I see your face forever. It never stops. Do not dissolve me, fill my lungs. You hear that part that sounds like paper? That's actually the animal's skin, but the skin dries up. We have a frame inside here to hold our bodies. 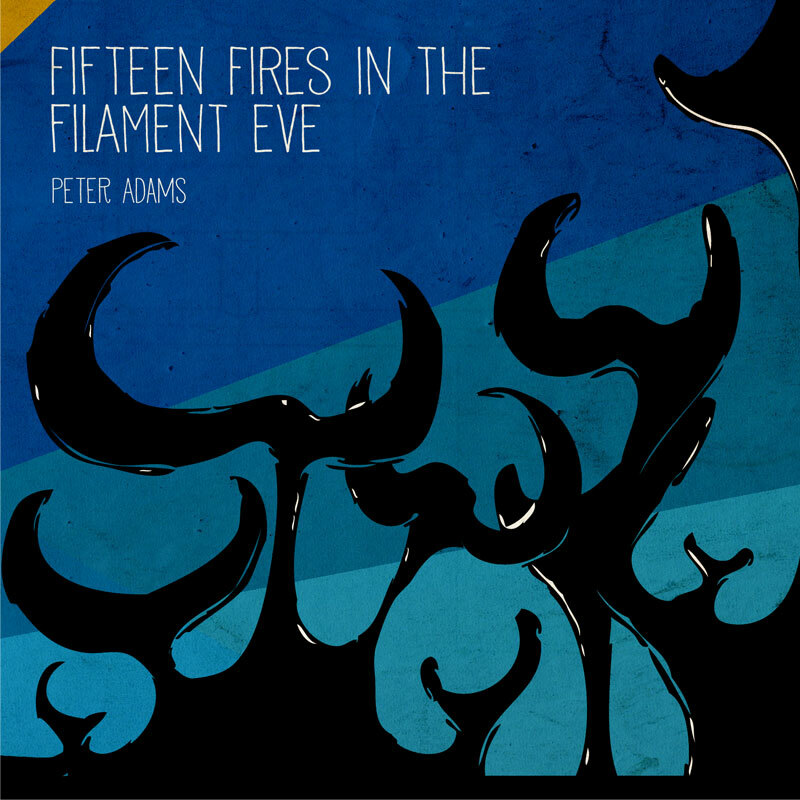 ©2004 - 2019 Peter Adams. All rights reserved.